MetroCard offers Westchester residents the convenience and same discounts that are being enjoyed by millions of people in the New York metropolitan area. With a MetroCard, transit riders are able to buy a card with a fixed number of rides or buy one with unlimited rides for a specific time period, both at significant discounts. Riders can still pay with coins (no pennies) or MetroCard - dollar bills are not accepted. Consult our complete fare schedule for Bee-line regular buses and the BxM4C to Manhattan, including regular fares, multi-rides, bonuses and discounts for seniors and the disabled. MetroCards can be purchased at any MTA Metro-North Railroad station ticket vending machine or staffed ticket window. MetroCard can also be purchased from MetroCard vending machines or staffed sales booths at MTA New York City Transit subway stations, neighborhood stores, the Westchester County Center (cash only) and from the MetroCard van that has scheduled visits throughout Westchester. Note: Not all types of MetroCard are available at all sales venues. You are eligible for a reduced fare if you are 65 years of age or older or have a disability that qualifies. To apply for a reduced fare MetroCard, call (718) 330-1234 or visit the MetroCard Reduced Fare web site. 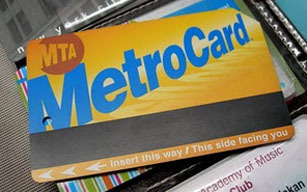 If you have questions about MetroCard, call the Bee-Line at (914) 813-7777. You won't need exact change. You get bonuses and discounts. You'll need exact change – dollar bills are not accepted. 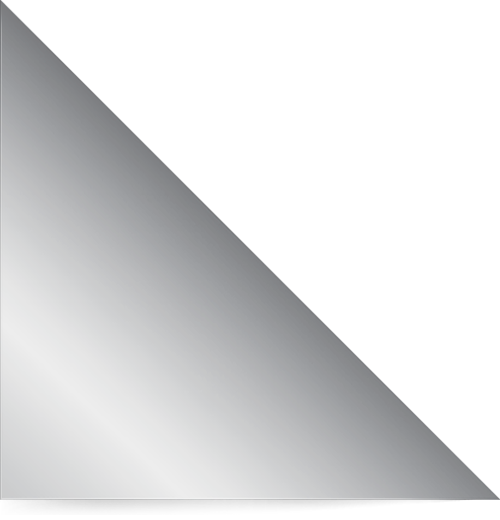 The paper transfer is good on connecting Bee-Line or NYC Transit local buses or MTA Bus, but not on subways. There are no bonuses, discounts or "unlimited ride" options.